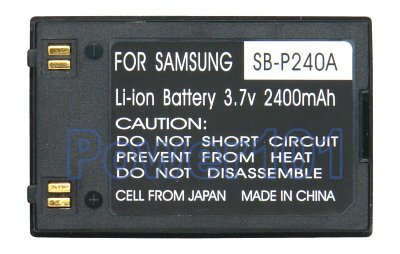 SB-P240A is the large (higher capacity) battery in SB-P120A SB-P240A series. 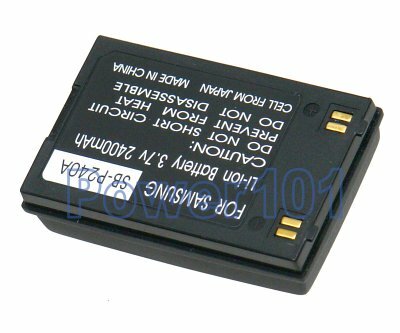 These batteries can be charged by any standard chargers compatible with SB-P120 or SB-P240 batteries. Such as the charger that came with your camcorder. They can also be charged on the camcorder.